Six Northrop Grumman employees were honored with awards from the Society of Asian Scientists and Engineers. Andrew Choi received the SASE promising professional award. 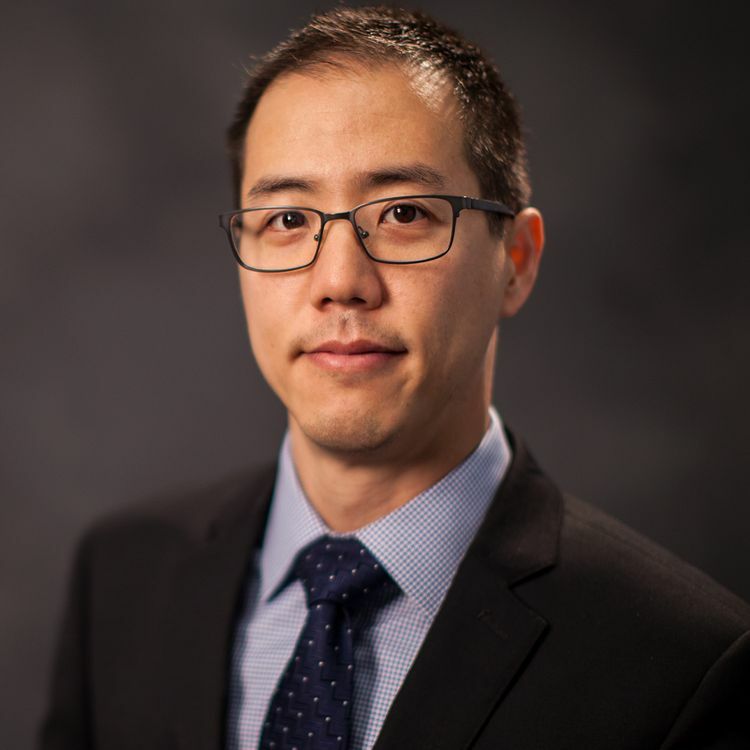 Choi is a test design engineering program manager in Northrop Grumman Mission Systems leading a team responsible for engineering, developing and manufacturing specialized test systems for development programs. 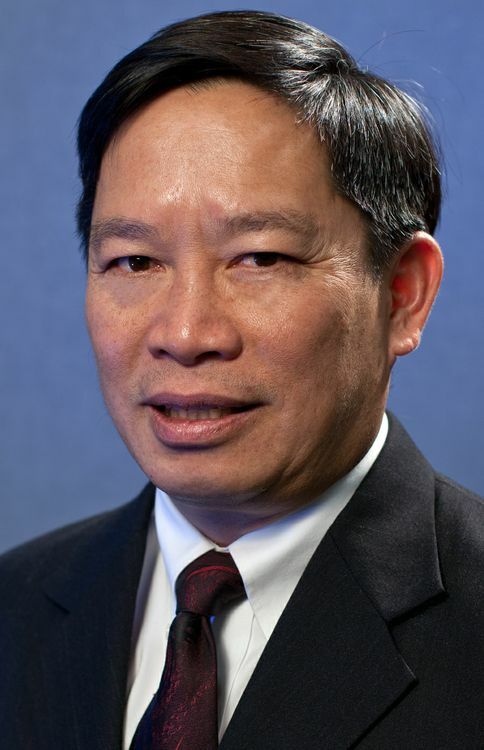 He is the enterprise chair of the Northrop Grumman Asian Pacific Professional Network employee resource group. 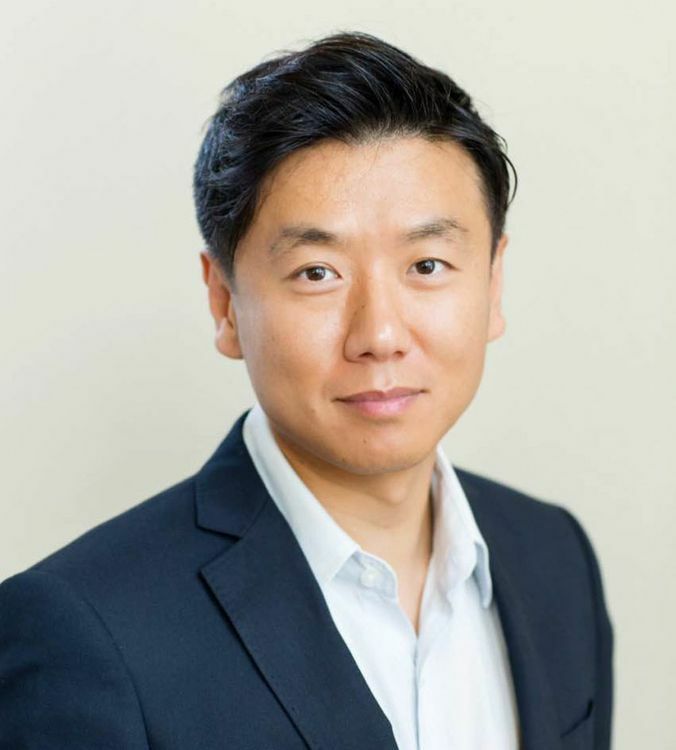 Steven Kim received a SASE technical/research/business achievement award which goes to individuals who have designed, developed, managed, or assisted in the development of a product, service, system, business or intellectual property that is a substantial achievement in the field. He is an optical engineer and technical fellow in Northrop Grumman Mission Systems. He leads sensor design and is involved in the development of navigation systems. Madhavan Komanduri is a program manager and technical fellow in Northrop Grumman Technology Services. 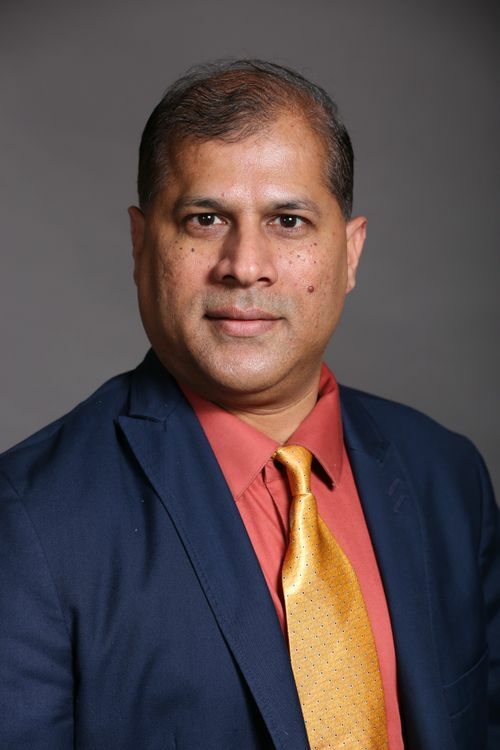 He received the SASE information technologist of the year award for his significant and measureable contributions, and his commitment to the advancement of information technology. He supports Northrop Grumman federal and civilian programs. 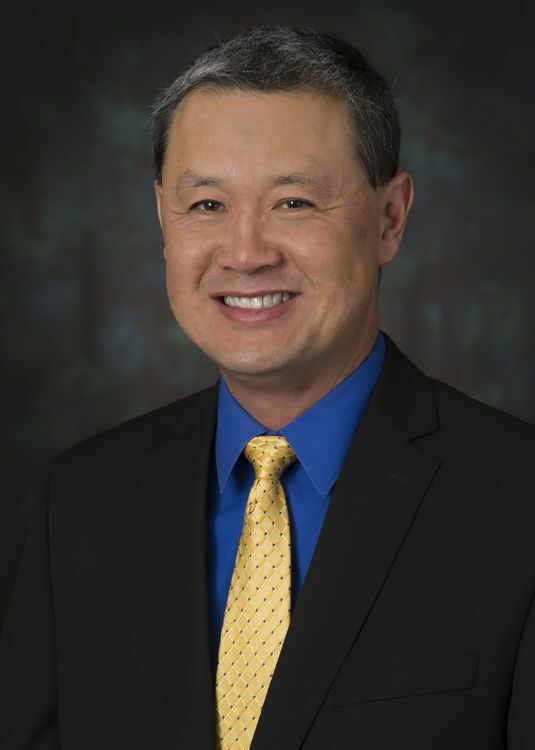 David E. Lee received the SASE engineer/scientist of the year award for his significant and measureable contributions, and his dedication to the advancement of engineering and science. He is a program manager in Northrop Grumman Aerospace Systems supporting advanced technologies. 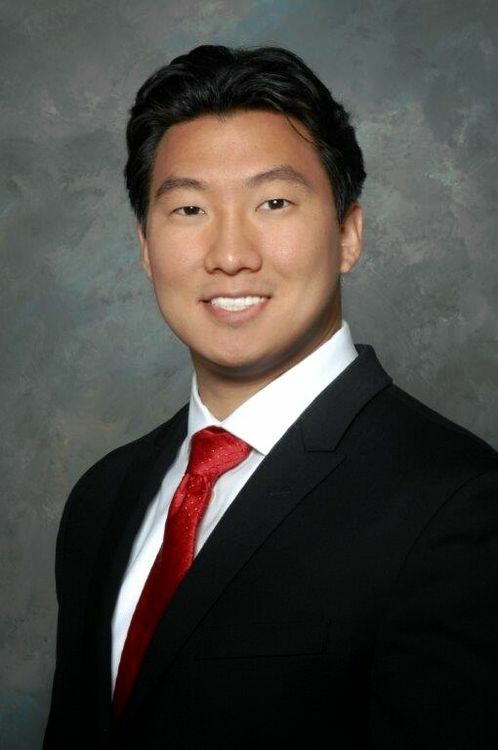 Alexander Szeto is a senior systems engineer in Northrop Grumman Mission Systems supporting systems engineering products and processes. He received the SASE service impact award and for his measureable contributions to the local/global community through volunteerism and his support to diverse populations. Michael Yao is a software developer in Northrop Grumman Mission Systems involved in model based engineering. He received the SASE ERG leadership award for his work with Northrop Grumman ERGs including the Asian Pacific Professional Network.